Colchester Hospital NHS Foundation Trust has now been put in the special measures category as a result of last week’s cancer records scandal. 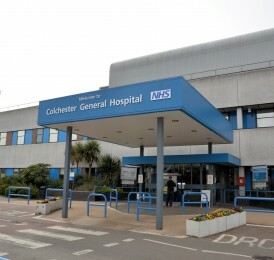 Colchester Hospital is currently in the centre of a police investigation over claims that staff changed data relating to cancer treatment waiting times. According to a report from the Care Quality Commission, patients of the hospital’s oncology department suffered “undue delays” in their treatment and inspectors found there were “inaccuracies” with information that had been recorded in relation to these delays. To make matters worse, staff at the hospital reported that they were “pressured or bullied” into changing data relating to patients’ treatment to bring figures in line with national guidelines. As a result it appears that a number of patients may not have received the cancer treatment they required within a reasonable time.